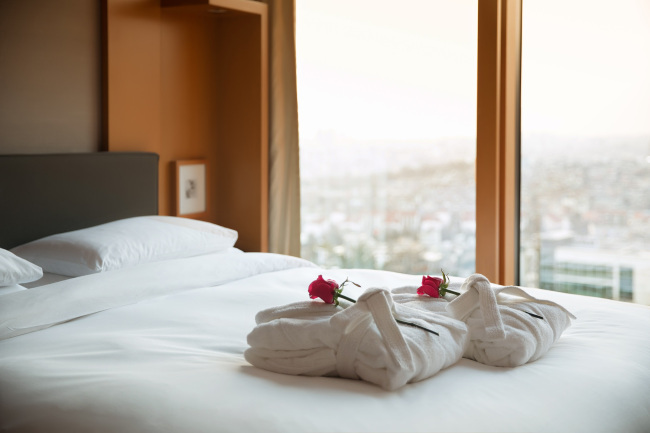 For couples who want to enjoy some private time away from the crowds in the city, Grand Hyatt Seoul Hotel offers a special package, including a one-night stay and a breakfast buffet for two. After spending a relaxing night at the hotel, guests can enjoy a scenic view of the city, having breakfast at the hotel’s lobby restaurant, Terrace. Continental breakfast menu is served with waffles and pancakes. Also, a bottle of red wine and fruit will be provided in the room. The package will be available throughout the year at 325,000 won. For more information or reservation, call (02) 799-8888. JW Marriott Dongdaemun Square Seoul is to host “Why Not Sul?” classes at the hotel’s roof top bar The Griffin. Through the classes, participants can learn about wines and cocktails. 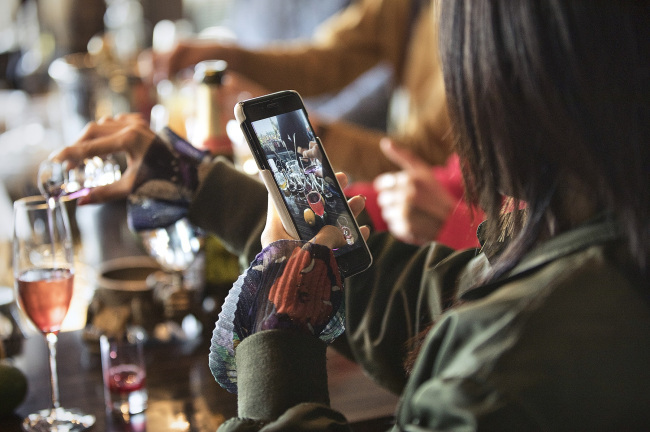 At the wine class, which is to take place March 7, the hotel’s chief sommelier Jeong Ha-bong will share stories related to wine, discussing film, traveling and literature. Bartender Seo Jung-hyun will lead the cocktail class, teaching participants how to make drinks using everyday ingredients at home on March 21. Both classes are limited to 20 participants each, costing 37,000 won per person. For reservation or inquiries, call (02) 2276-3344. 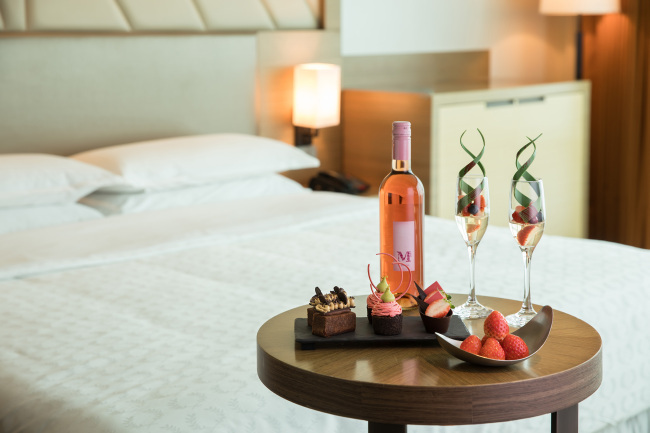 Sheraton Seoul D Cube City Hotel is offering a Spring with Strawberry package to guests who are looking for a sweet spring getaway. A bottle of sparkling rose wine will be offered with a mini strawberry dessert set, selected from the hotel’s signature strawberry buffet. Fresh strawberries are served as well. Guests can have complimentary breakfast at the hotel’s buffet restaurant Feast located on the 41st floor, enjoying a panoramic view of Seoul. The sweet spring escape in the city, priced at 250,000 won, is available until the end of May. For reservation, call (02) 2211-2100. Millennium Seoul Hilton’s Chinese restaurant Taipan is to offer a seven-course set menu named “Shanghainese Spring Cuisine.” The set course centers on the use of spring ingredients and garnishes. The meal is highlighted by Shanghai-style cold appetizers and a fruit dish decorated with edible flowers. 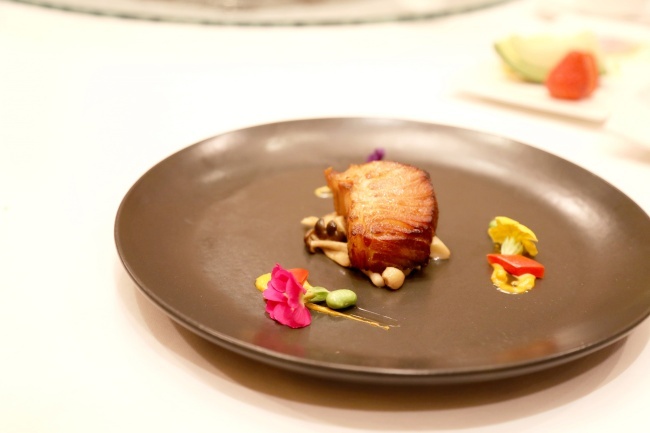 The special menu is priced at 98,000 won per person and can be enjoyed at lunch and dinner. For reservations or inquiries, call Taipan at (02) 317-3237. 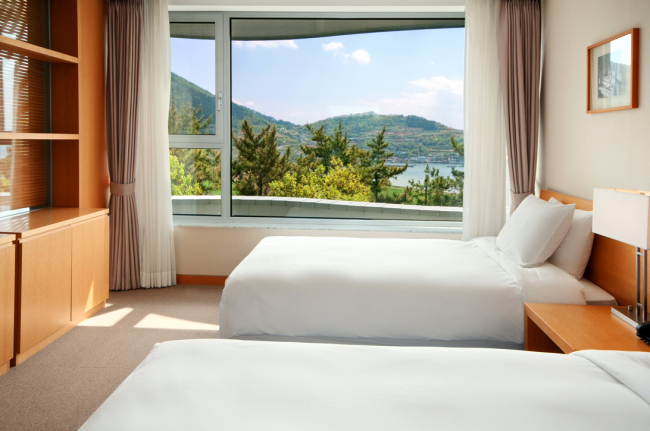 Ananti Namhae welcomes early spring with a special package. Located in southern Korea, the area’s weather is hinting at the arrival of spring. The hotel has prepared an Early Spring Package for those seeking to greet the season in a relaxing mood.